The Closing Ceremony of the 6th cycle of the Indo-Myanmar Coordinated Patrol (IMCOR) was conducted off Coco Island onboard Myanmar Naval Ship King Sin Phyu Shin on 17 March 2018. 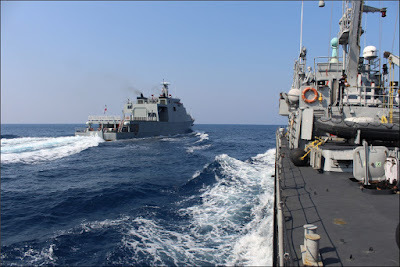 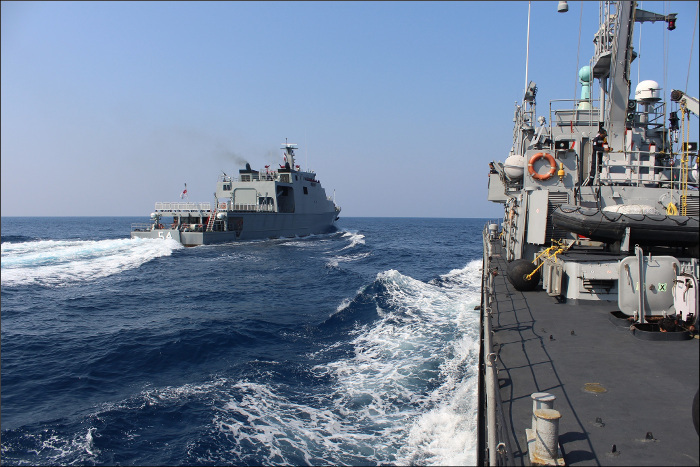 Indian Naval Ships Kulish and Baratang and Myanmar Naval Ships King Sin Phyu Shin and Inlay had participated in the IMCOR, which included patrolling along the International Maritime Boundary Line, Boarding Operations and Manoeuvres. 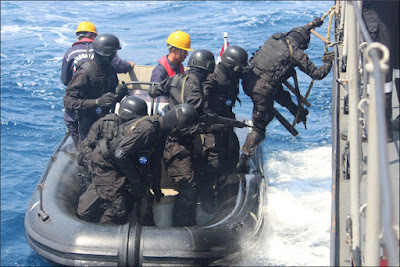 Apart from securing the Sea Lines of Communication, the exercise also served to enhance mutual understanding and inter-operability between the two navies. 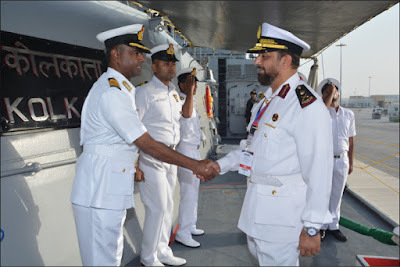 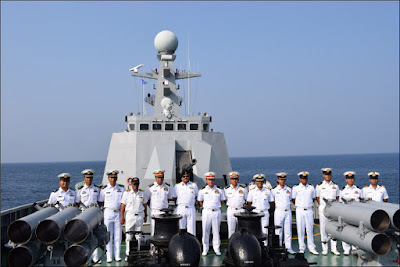 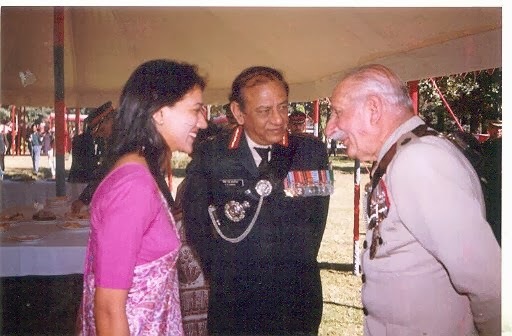 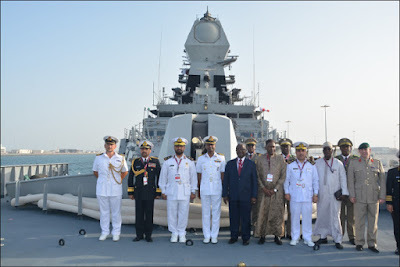 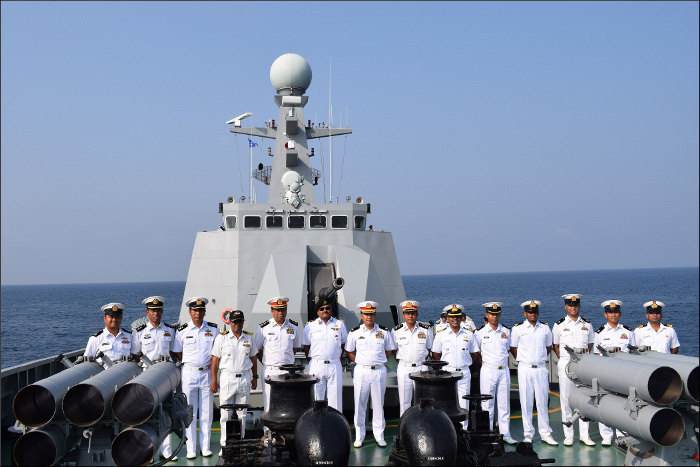 The ceremony was co-chaired by Commodore Ashutosh Ridhorkar, Naval Component Commander, Andaman and Nicobar Command from the Indian Navy and Commodore Kyaw Shwe Tun, Commander of Panmawaddy Naval Region Command from the Myanmar Navy. 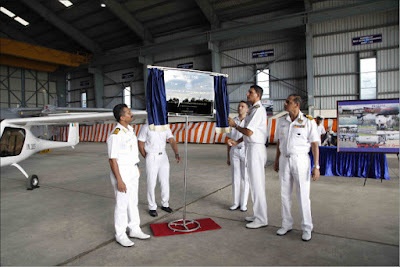 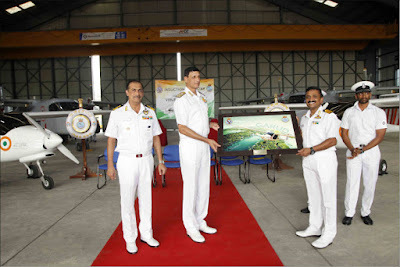 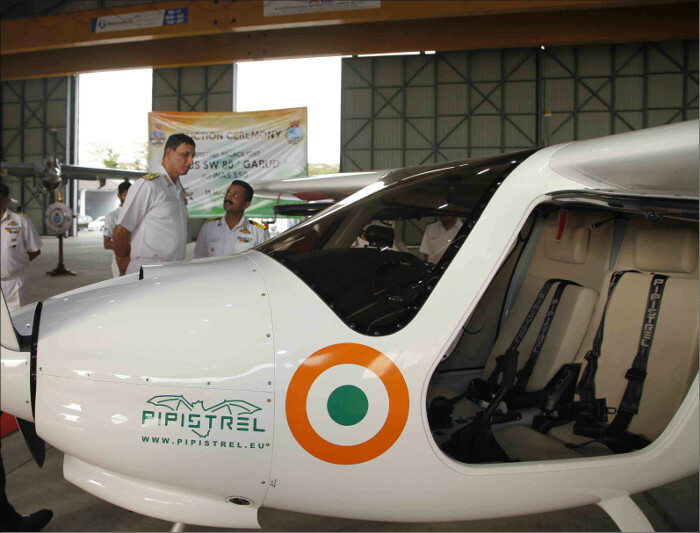 Vice Admiral AR Karve, PVSM, AVSM, Flag Officer Commanding-in-Chief, Southern Naval Command inducted two Microlight aircraft ‘Garud’ into Indian Naval Air Squadron (INAS) 550 on 15 March 2018 at Naval Base Kochi. 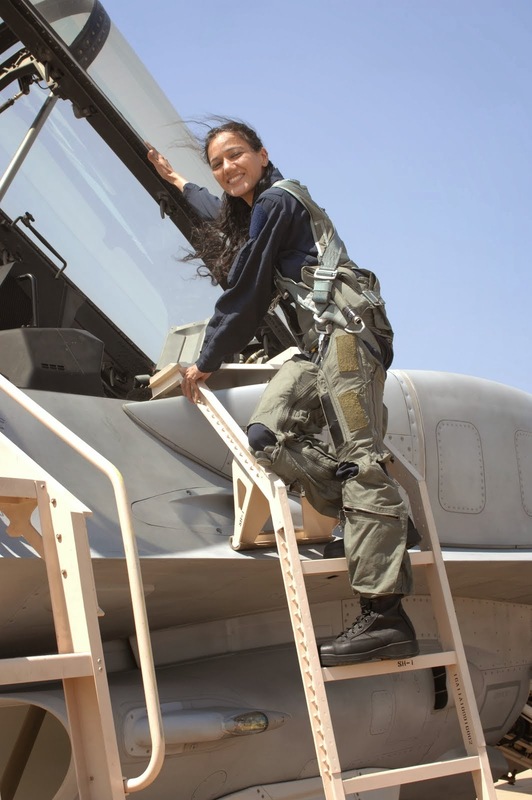 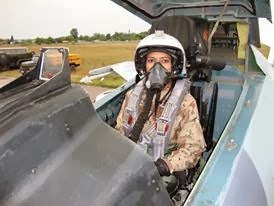 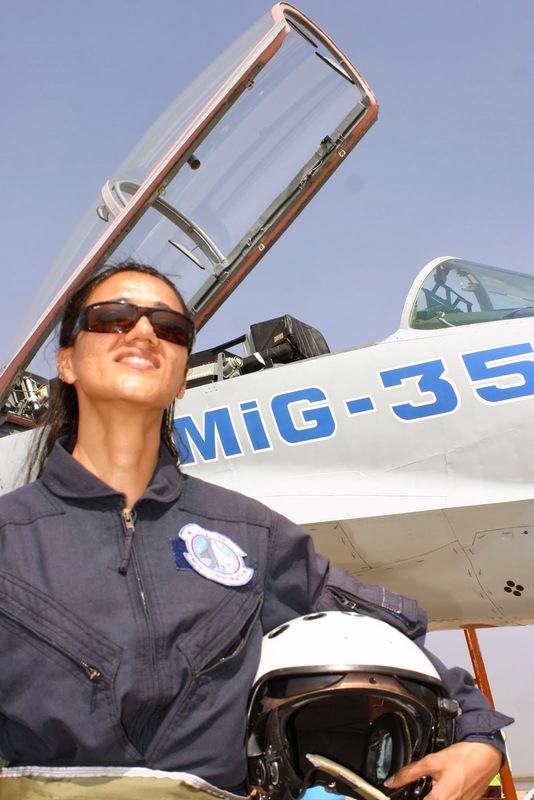 ‘Garud’ is the first of its type aircraft to be inducted into the Indian Navy and is envisaged to play a pivotal role in enhancing bird survey, thereby augmenting anti-bird hazard measures and promoting Flight Safety. 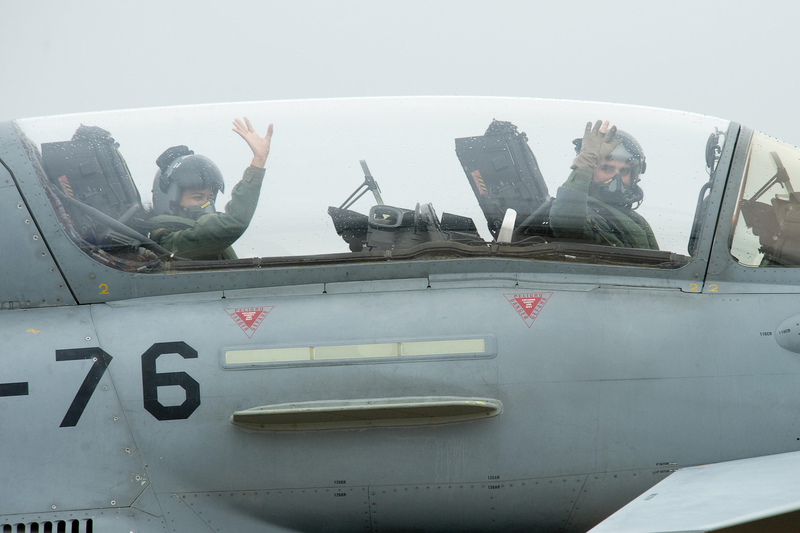 ‘Garud’ will be the 14th type of aircraft to join INAS 550 since its commissioning in 1959. 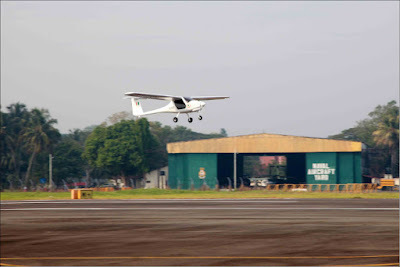 The squadron currently operates Dornier DO 228 aircraft used for Maritime Surveillance, Search and Rescue and training of ‘Pilots’ and ‘Observers’. 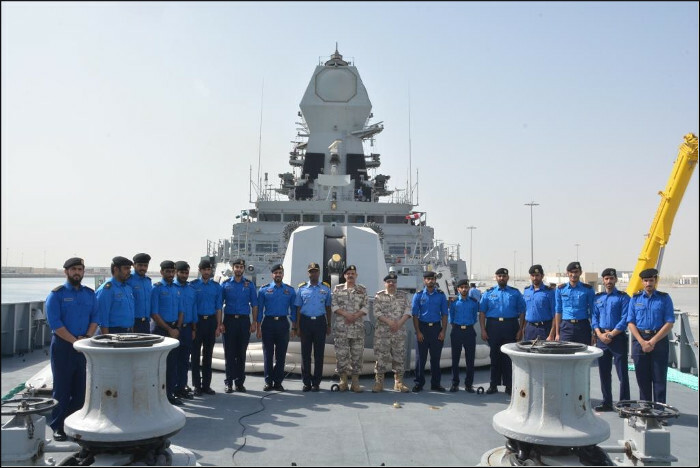 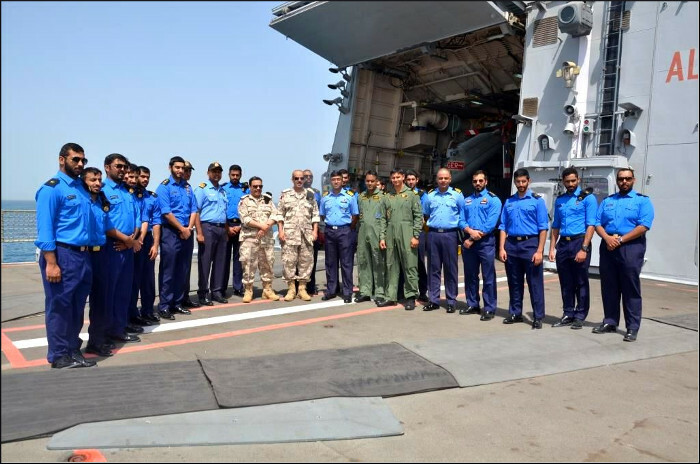 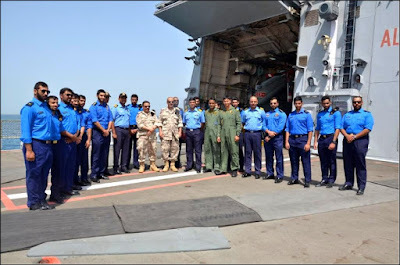 The Deputy Commander of Qatar Emiri Naval Forces (QENF) Brigadier Hamad Al Dosari and Head of Training Brigadier Khalid Al Ruwaili, along with 16 QENF officers, embarked INS Kolkata for a Passage Exercise between the Indian Navy and the QENF on 15 March 2018. 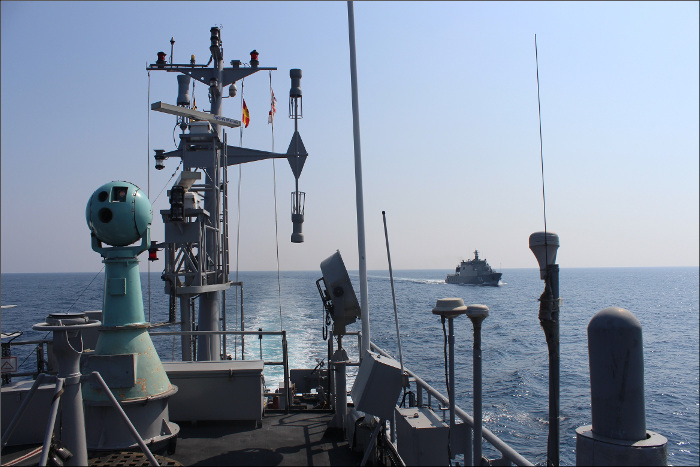 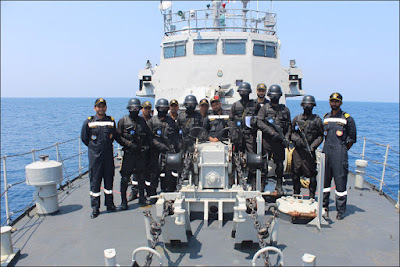 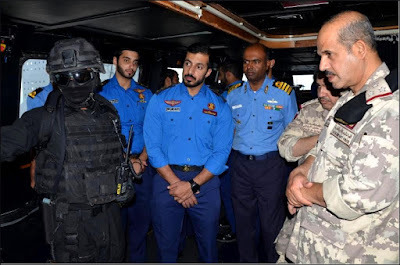 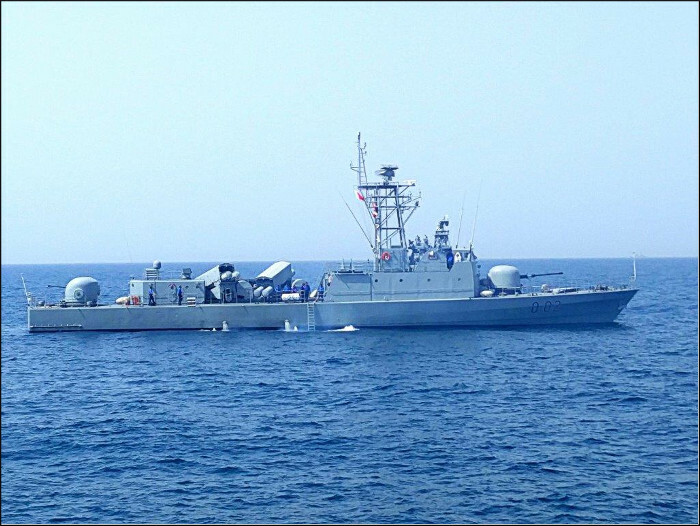 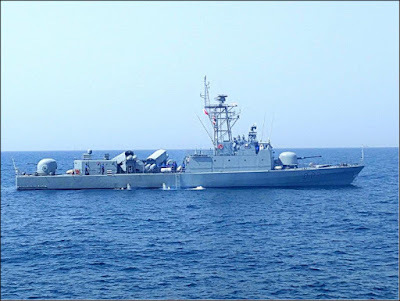 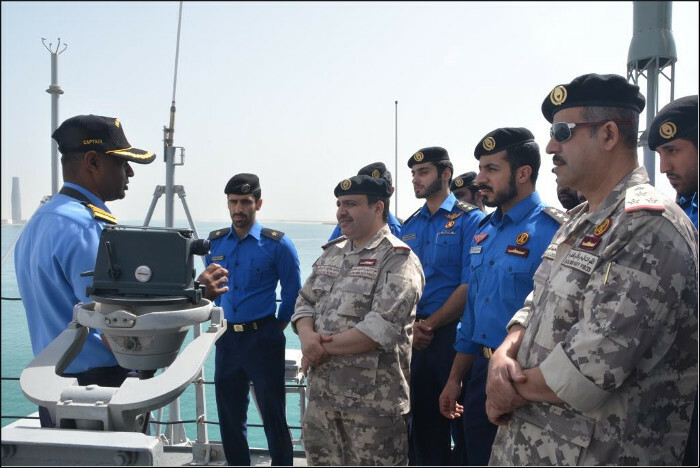 QENS Al Ghariyah, a Barzan class missile boat, represented QENF in the exercise, which included manoeuvres, Visit Board Search and Seizure operations, force protection measures, damage control and fire-fighting evolutions.